After having installed the latest update a few days ago. Malwarebytes no longer starts up by default, and any shortcuts do not open the program at all. Is this is a bug or do I need to reinstall it again? Lets try this new tool called Malwarebytes Support Tool to get a clean install of Malwarebytes. 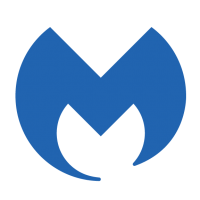 If you do not get prompted to reinstall Malwarebytes then download the latest version from the link below. @Matthew01 Your quite Welcome! I assume that fixed the issue for you, if not let me know? Checked in to say that I just used this support tool to recover from a failed update, and it worked brilliantly. Thanks.